We are so happy to say hello to Spring! 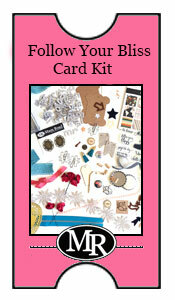 To celebrate we have named our card kit - Hello Actually. This kit has a lot of bright and fun colors chocked full of embellishments that will make you want to create! With lots of fun exclusives, you won't want to miss out! Here's a list of all the amazing product in the Hello Actually Kit. We have also partnered with Thermoweb to bring you some extras in this kit including a mini tape runner and some glittery photo corners! 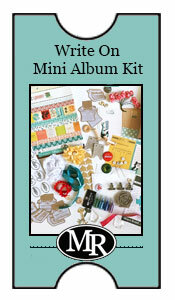 This kit is an amazing value at only $25.49 with $5.50 flat rate shipping in the US! Add one or all the add ons and they will ship for free! Our Hello Actually Kit Add-ons. So many of the products in the Hello Actually Kit are just so wonderful we thought you might want to be able to purchase a few extras. Purchase any or all of the add-ons at the same time you purchase the kit and we'll mail them at the same time with no additional shipping charge!